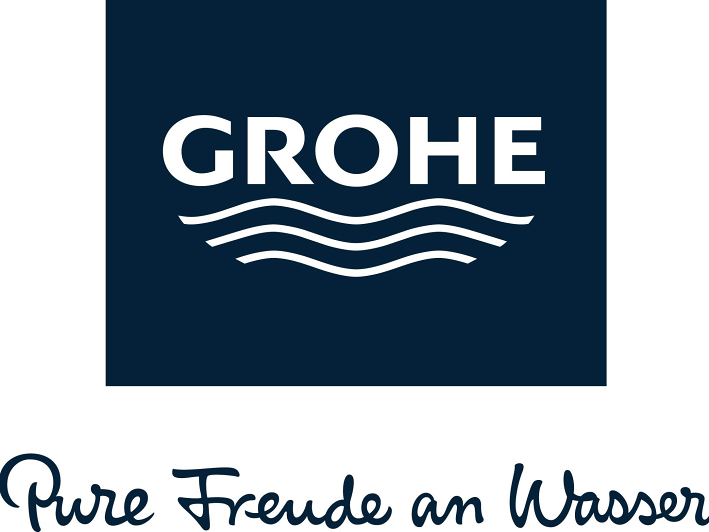 German consumers have voted GROHE the sanitary fittings brand, which they trust most. This is the result of the new “Vertrauensranking” (“trust ranking”) study carried out by market research company ServiceValue GmbH in cooperation with German business weekly WirtschaftsWoche. A representative online survey was conducted to gauge consumers’ trust in specific German industries and companies. GROHE scored an excellent result – the world-leading supplier of sanitary fittings is trusted by more than 80 percent of German consumers, ranking the company at the top of the country’s sanitary products manufacturers. 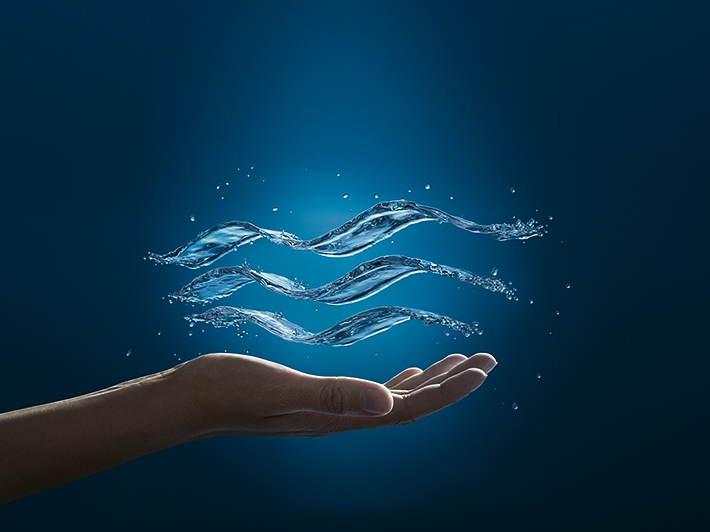 Having scored a customer trust index, which is regarded as “very high”, GROHE is in third place among the totality of housing technology companies and a full four ranks ahead of its nearest rival from the sanitary products industry. Specifically, GROHE scored 24.1 percent more consumer votes than the relevant industry average of 56.4 percent.